In 2013, the Ford Motor Company made headlines by announcing that, instead of steel, its popular F-150 line of pickup trucks would be made almost entirely out of aluminum, from the engine block to the frame. The move sent a shockwave through the automotive world. The high cost of aluminum meant that the change was a big risk for Ford, especially since the F-150 is the company’s most popular model. But Ford reasoned that the switch would reduce the truck’s weight by about 700 pounds, improving fuel mileage and increasing truck loading efficiency by enabling it to carry and tow more. As of this writing, it is still an open question whether Ford’s bet has paid off. The F-150 is still the most popular vehicle in the U.S. by far, but the rising cost of aluminum is eating into the profit margins on each truck sold. Ford took a big gamble on the F-150 in part because they know how important it is to reduce truck weight. And what is true for personal vehicles is also true for commercial vehicles: lighter weight reduces fuel consumption and makes it possible to haul heavier loads. Supply chain transportation systems can save fuel, haul more, and thus make more money by reducing the weight of their trucks and loads. However, Ford’s experience would suggest that operations managers are better off looking for weight savings that don’t involve complicated modifications to their vehicle fleets or the use of expensive metals. In this post, we’ll talk about simpler changes your company can make to increase truck loading efficiency. Products: An old strategy often used to save on weight is to reduce the weight of the products shipped while charging the same price for those products. This does increase profitability, but also risks a consumer backlash–especially in food–when people realize they’re paying the same price for less. Packaging: Reducing the weight of product packaging has the same advantages as reducing the weight of the product, but with less risk of consumer anger. Depending on the product, however, reduced packaging weight can make the product more likely to sustain damage during transportation. For instance, boxes can survive forces that can tear bags. 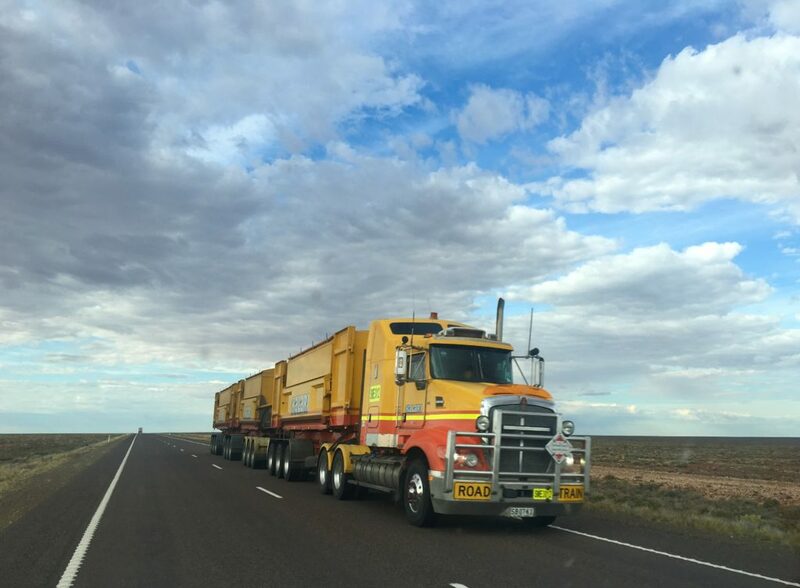 Each of the three P’s listed above make up a significant portion of a load’s weight, and reducing the weight of any one of them will reduce fuel costs, reduce your Total Cost of Business (TCOB), and reduce carbon emissions. However, there are drawbacks as well. Consumers tend to stick with brands because of familiarity. Changing a product’s packaging or reducing the amount of product in a unit introduces the risk of upsetting customers or even driving them to a competing brand. A change in pallet type, on the other hand, offers the chance for weight savings without risk to a company’s relationship with its customers. The industry standard pallet for most consumer packaged good supply chains is the reusable wood block pallet. It has many advantages over its predecessor, the single-use stringer pallet: it is durable enough to make multiple trips through the supply chain and can be picked up from any one of its four sides. But these advantages came at a (literally) hefty trade-off. A wood block pallet can weigh up to a whopping 75 pounds unloaded, compared to a stringer pallet’s much less substantial tare weight of about 50 pounds. Plastic pallets offer a weight savings of 960 pounds on the load above. That translates to a 1.9 percent decrease in weight on a 50,000-pound load, with commensurate fuel savings. For trucks that weigh out, rather than cubing out, that weight saved by using lighter plastic pallets increases truck loading efficiency by ensuring that more of the truckload’s weight is product weight rather than pallet weight. Increased loading efficiency results in savings that create additional profits. Efficient transportation is a smart business choice, and increased loading efficiency results in savings that create additional profits that can be used to improve or grow your business. With their light weight and durability, plastic pallets are a simple switch for companies looking to improve truck loading efficiency, save money, and reduce their TCOB. The iGPS pallet pool provides a durable, hygienic GMA spec plastic pallet with a weight that is less than 50 pounds. To make your transportation logistics more efficient, give our team a call at 1-800-884-0225, email a specialist at switch@igps.net, or visit our contact page.